Save time and money, while improve your business. How? 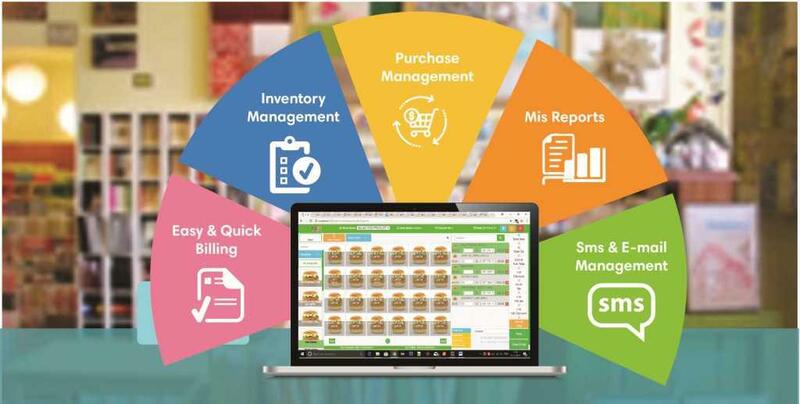 Adopt Retail Mass Gifts and Stationery shop POS Billing software. You must be thinking that even if this sounds simple, technology can never be that simple. But, it is true. Using Just Billing is actually easy and it is definitely going to make your life or rather business even simpler. It makes business and customer management a cakewalk.